Mylan Inc. yesterday announced that its subsidiary Mylan Laboratories Limited has entered into an agreement with Gilead Sciences, Inc. under which Mylan has licensed the non-exclusive rights to manufacture and distribute Tenofovir Alafenamide (TAF) as both a single agent product and in combination with other drugs. Tenofovir Alafenamide (TAF) is an investigational antiretroviral drug for the treatment of HIV-1 infection. Mylan CEO Heather Bresch said, "Mylan's mission is to provide the world's 7 billion people access to high quality medicines and set new standards in health care. By working with partners like Gilead to help ensure access to innovative new products such as Tenofovir Alafenamide (TAF) in the countries hardest hit by this disease, we can help stem the tide of HIV/AIDS around the world." As part of the licensing agreement, on U.S. Food and Drug Administration (FDA) approval, Mylan will receive a technology transfer from Gilead, enabling the company to manufacture low-cost versions of Tenofovir Alafenamide (TAF), if approved as a single agent or in approved combinations containing Tenofovir Alafenamide (TAF) for developing markets. 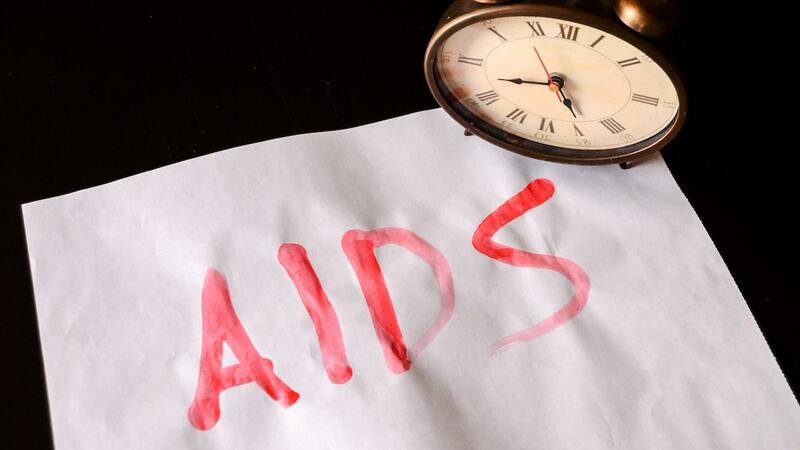 Phase III trials by Gilead Sciences met their primary objective supporting the potential for Tenofovir Alafenamide (TAF) to provide a new treatment option for individuals living with HIV. This press release includes statements that constitute "forward-looking statements," including with regard to the company's strategy, future growth and performance. These statements are made pursuant to the safe harbor provisions of the Private Securities Litigation Reform Act of 1995. Because such statements inherently involve risks and uncertainties, actual future results may differ materially from those expressed or implied by such forward-looking statements. Factors that could cause or contribute to such differences include, but are not limited to: the impacts of competition; changes in economic and financial conditions of the company's business; strategies by competitors or other third parties to delay or prevent product introductions; risks inherent in legal and regulatory processes; risks associated with international operations; uncertainties and matters beyond the control of management; and the other risks detailed in the company's filings with the Securities and Exchange Commission. The company undertakes no obligation to update these statements for revisions or changes after the date of this release. Mylan is a global pharmaceutical company committed to setting new standards in health care. Working together around the world to provide 7 billion people access to high quality medicine, we innovate to satisfy unmet needs; make reliability and service excellence a habit; do what's right, not what's easy; and impact the future through passionate global leadership. We offer a growing portfolio of more than 1,300 generic pharmaceuticals and several brand medications. In addition, we offer a wide range of antiretroviral therapies, upon which approximately 40% of HIV/AIDS patients in developing countries depend. We also operate one of the largest active pharmaceutical ingredient manufacturers and currently market products in approximately 140 countries and territories. Our workforce of more than 20,000 people is dedicated to improving the customer experience and increasing pharmaceutical access to consumers around the world. Learn more at mylan.com.